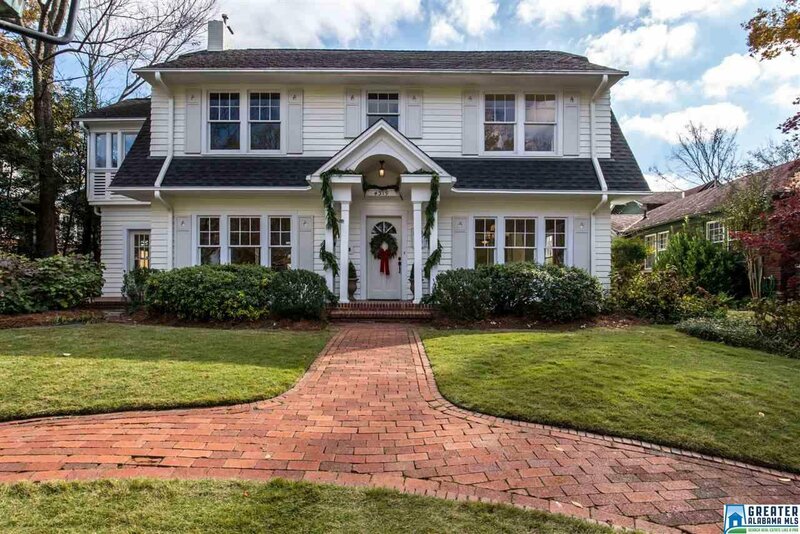 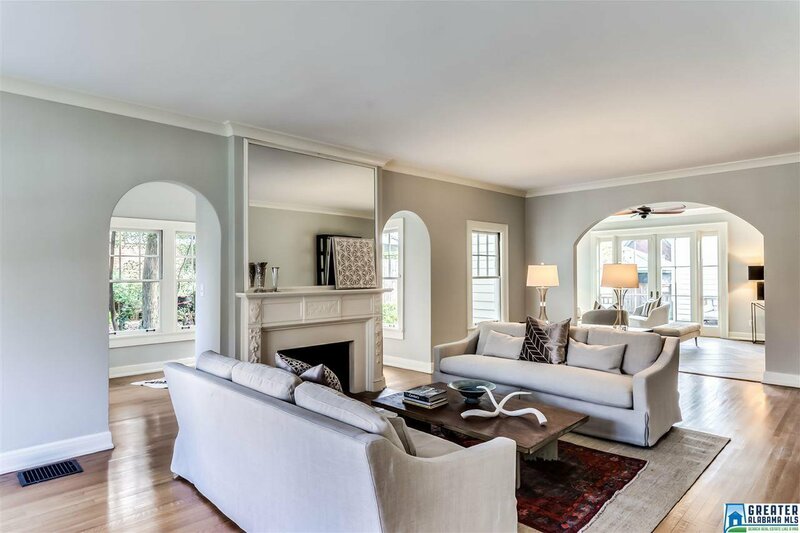 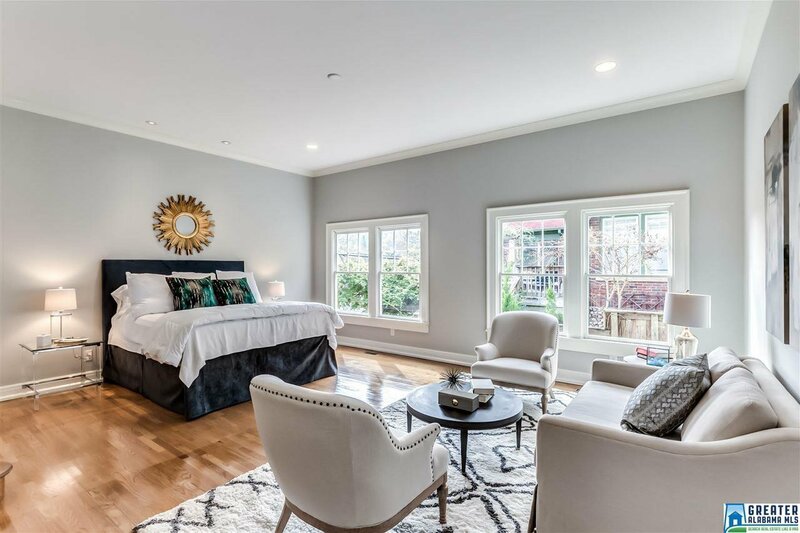 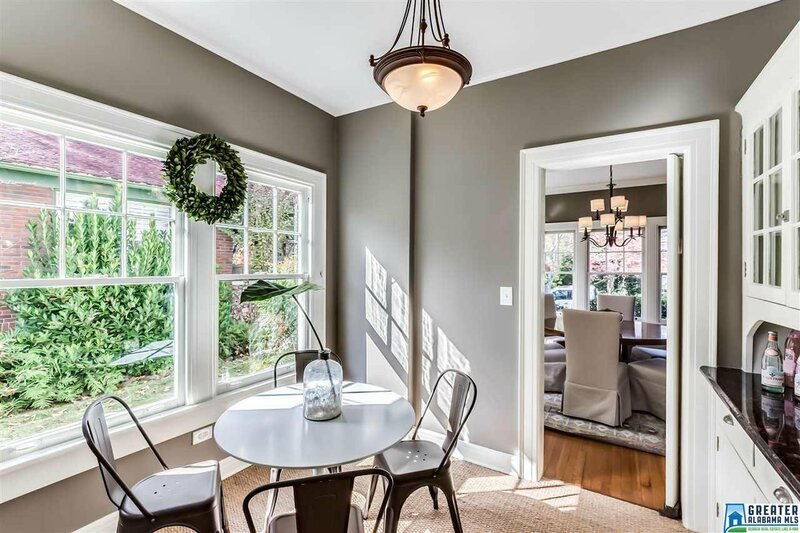 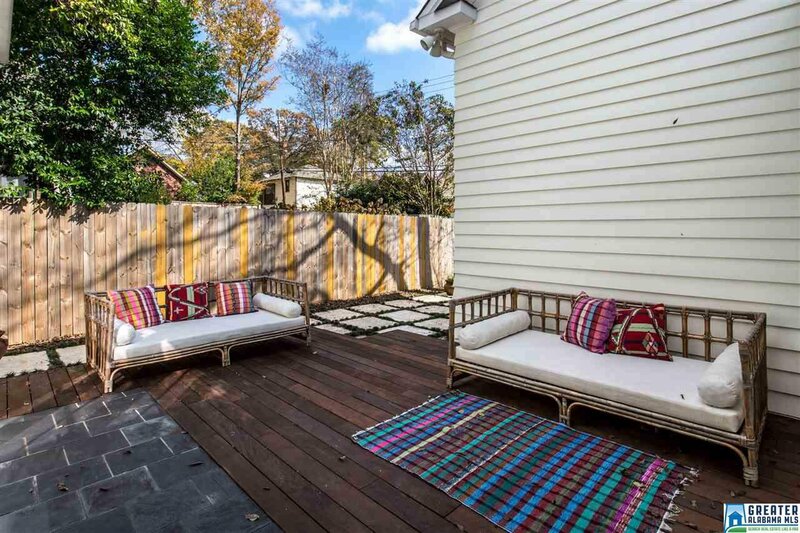 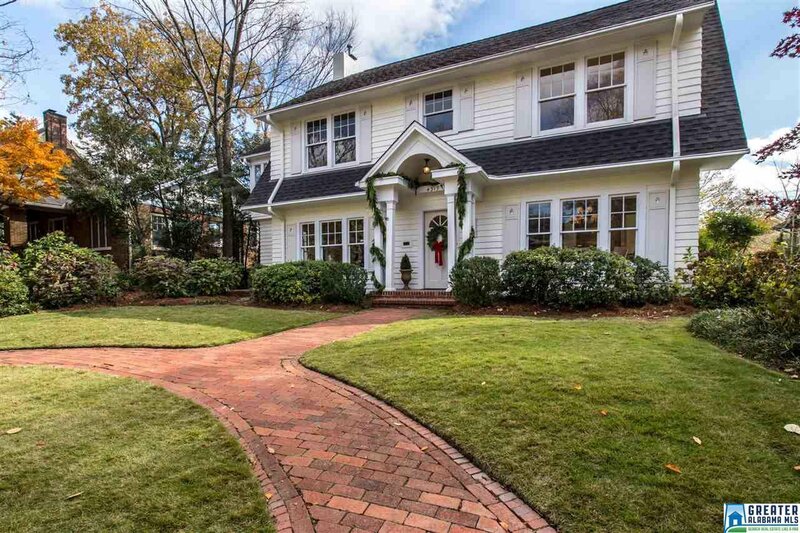 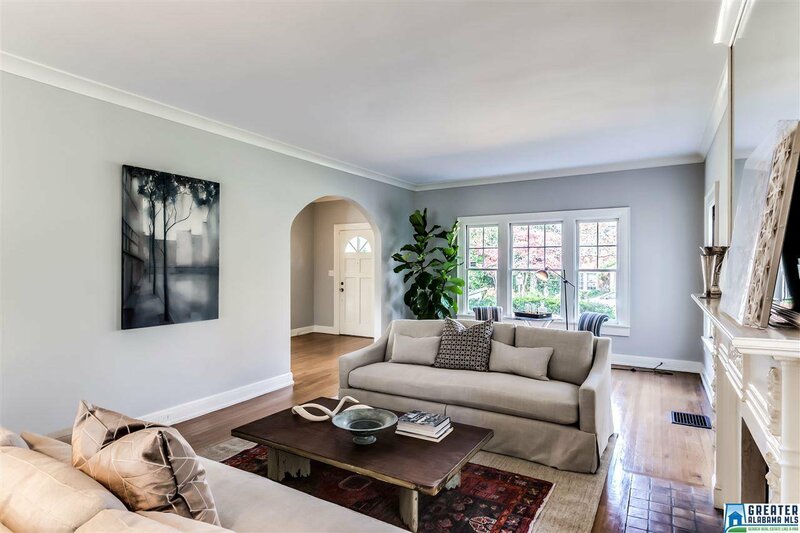 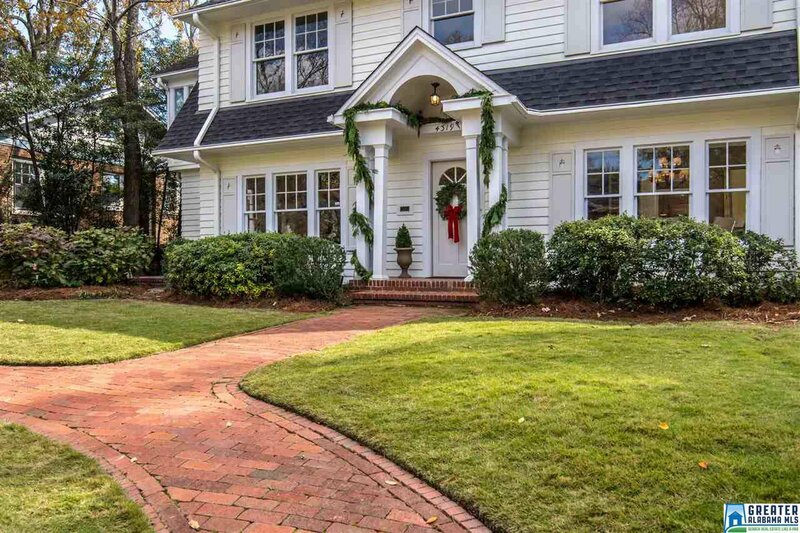 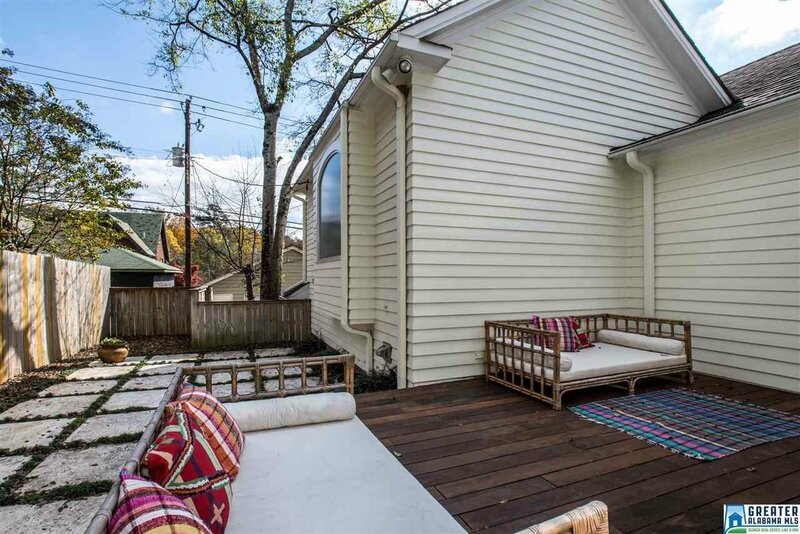 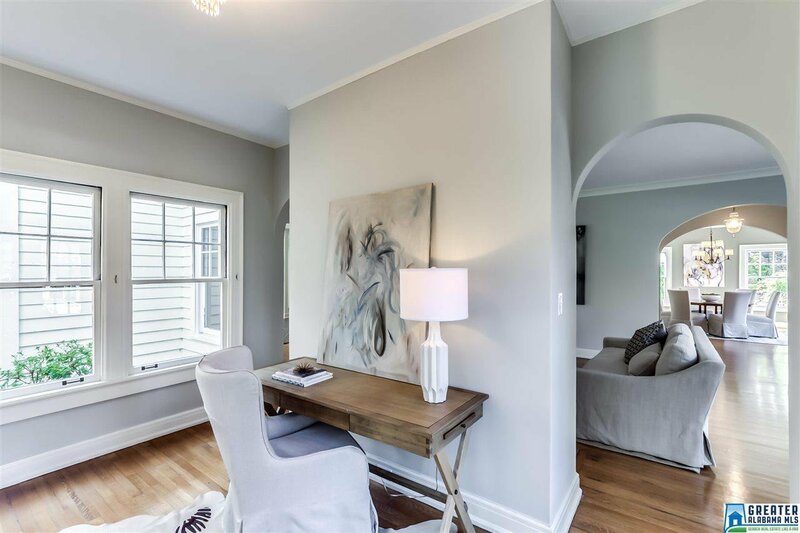 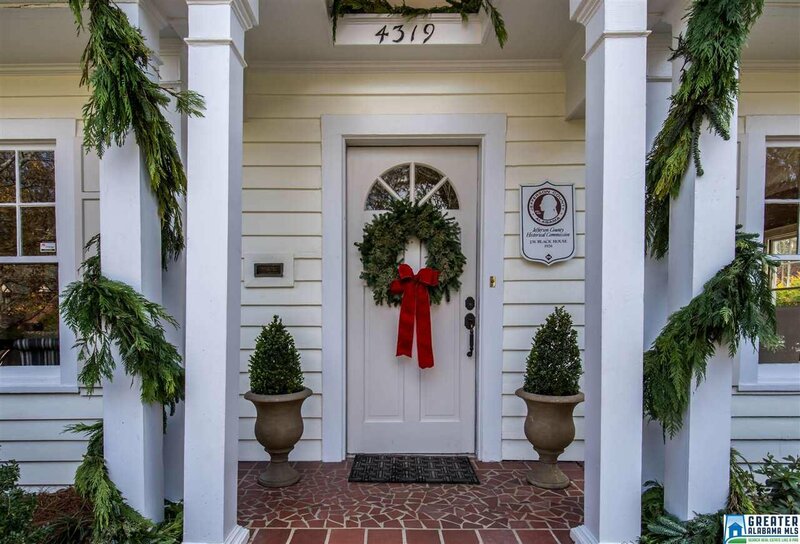 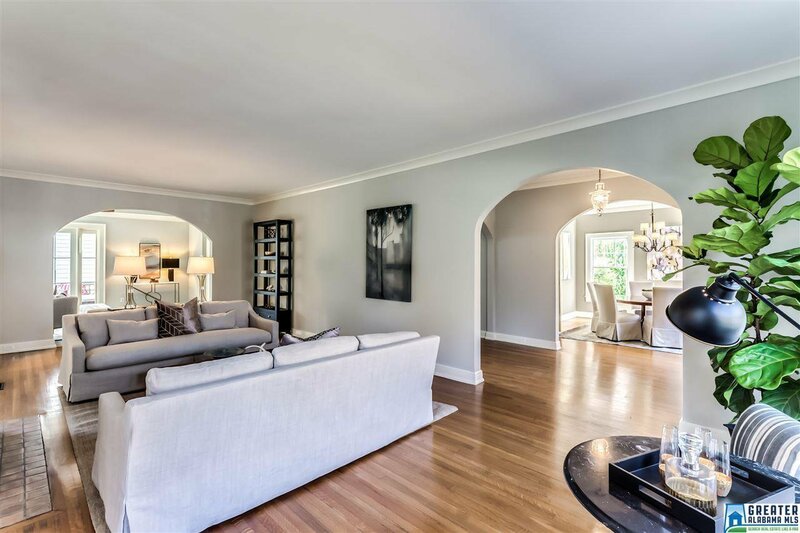 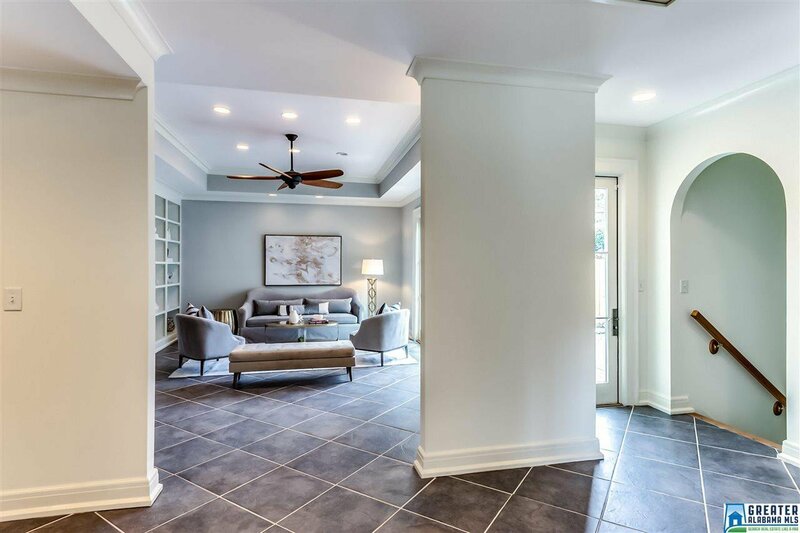 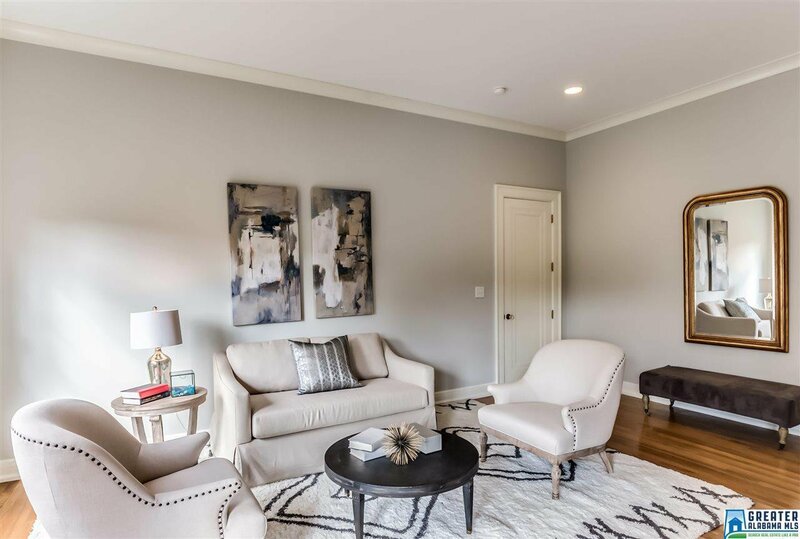 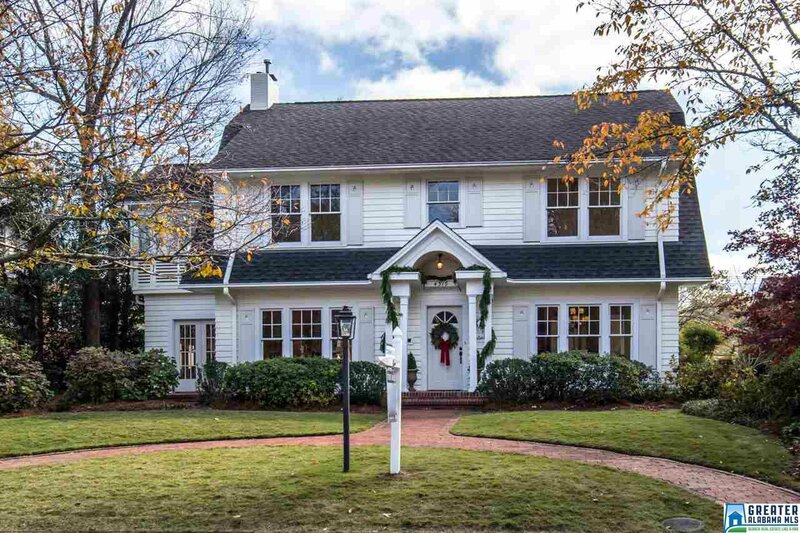 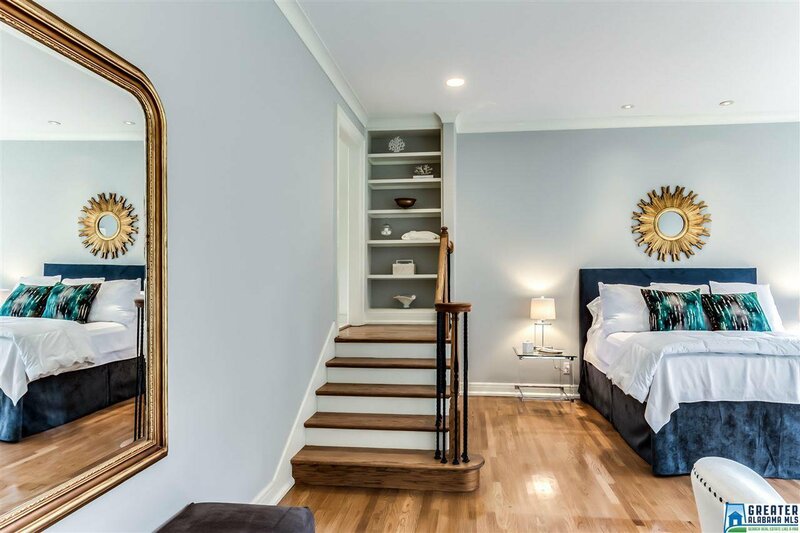 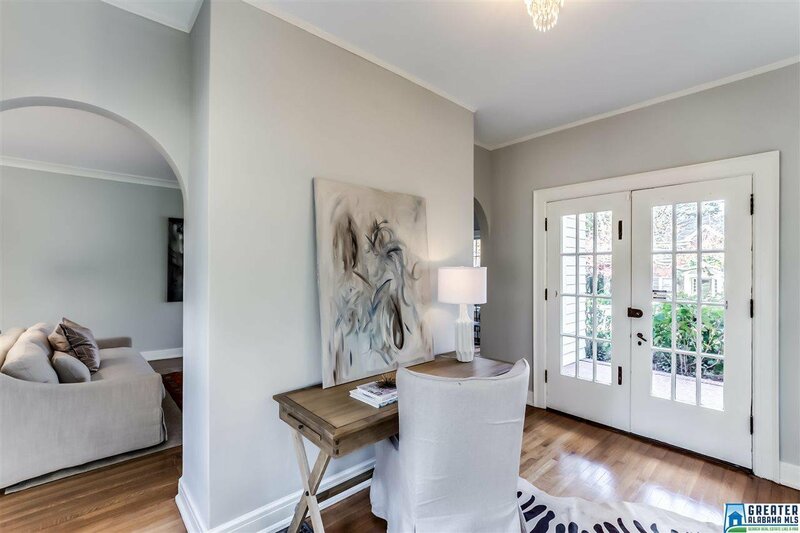 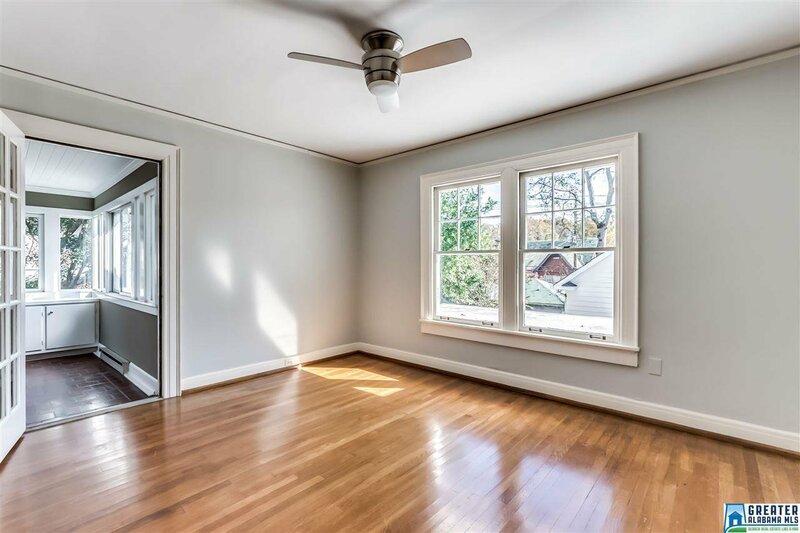 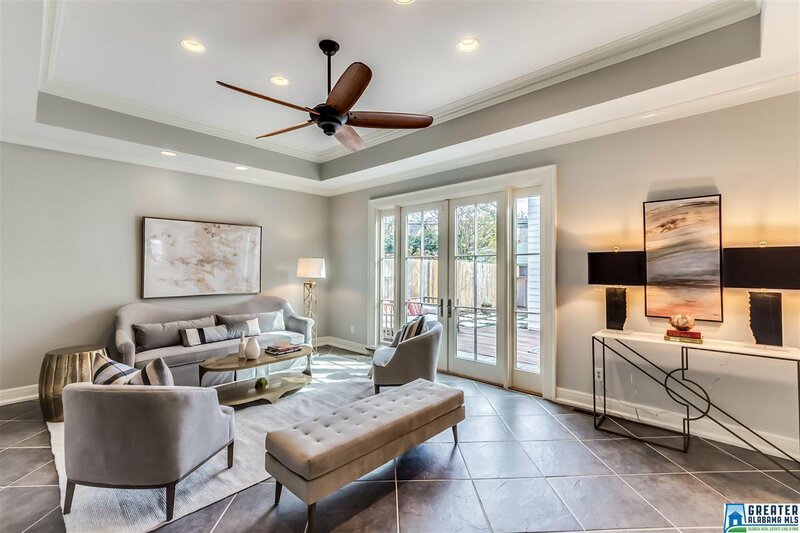 Williamsburg charm with a modern floor plan combine in this Forest Park show stopper! 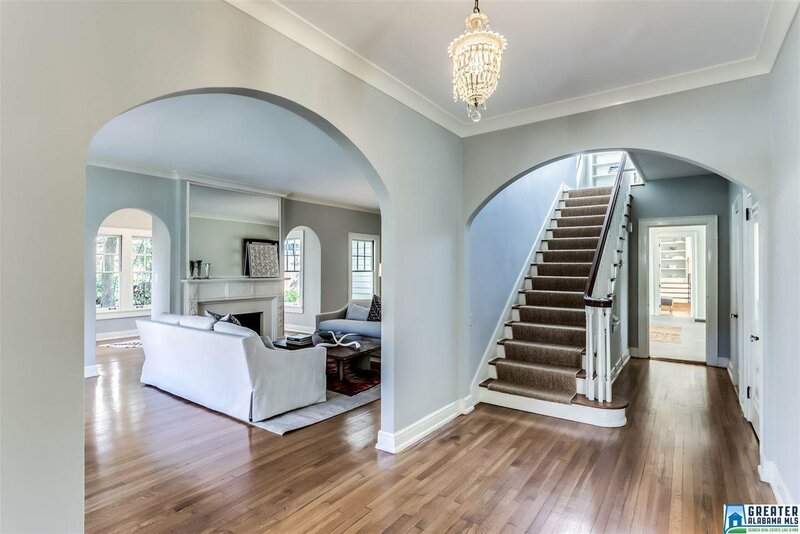 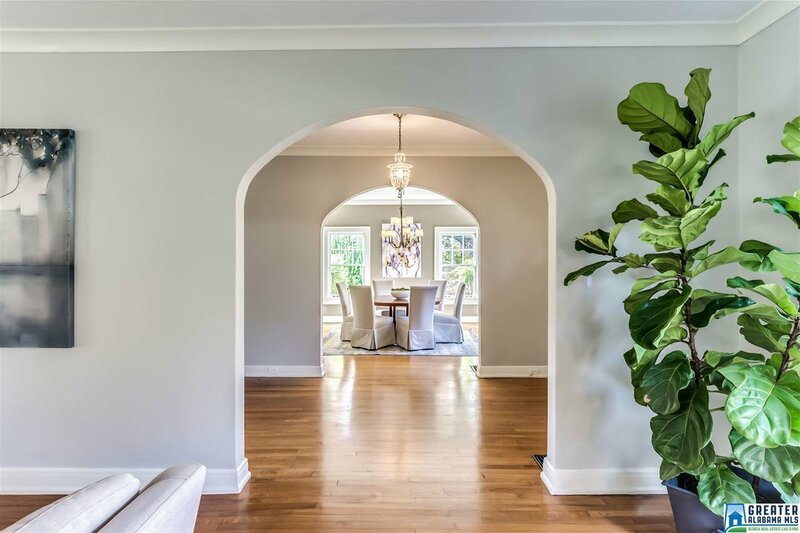 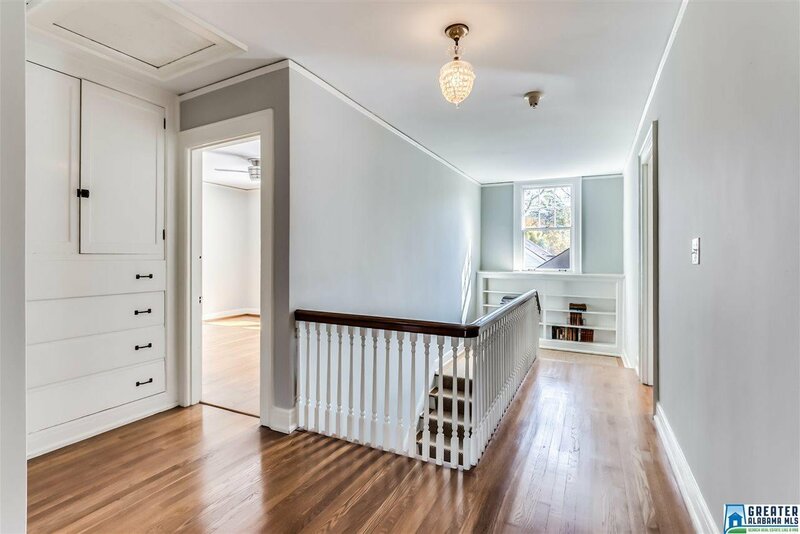 The foyer welcomes you and opens to a beautiful staircase and thoughtful layout, with incredible natural light in all rooms. 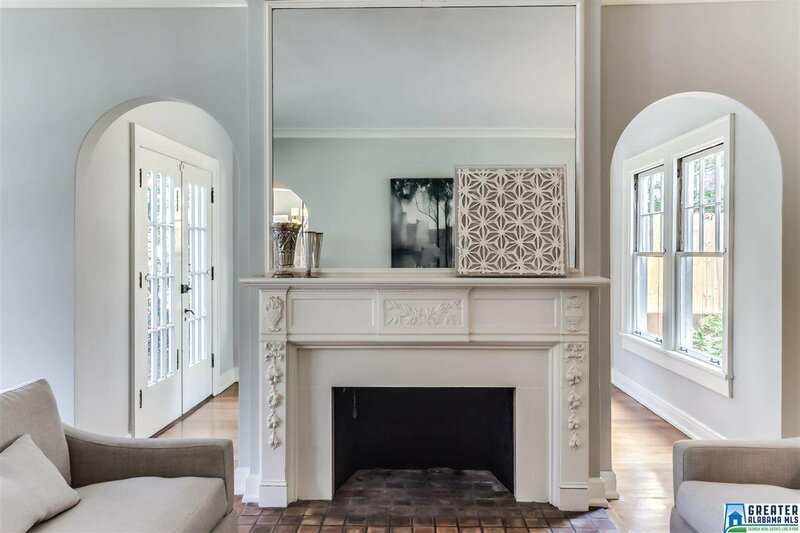 The formal living room is a grand room with a fireplace and an office or reading room connected. 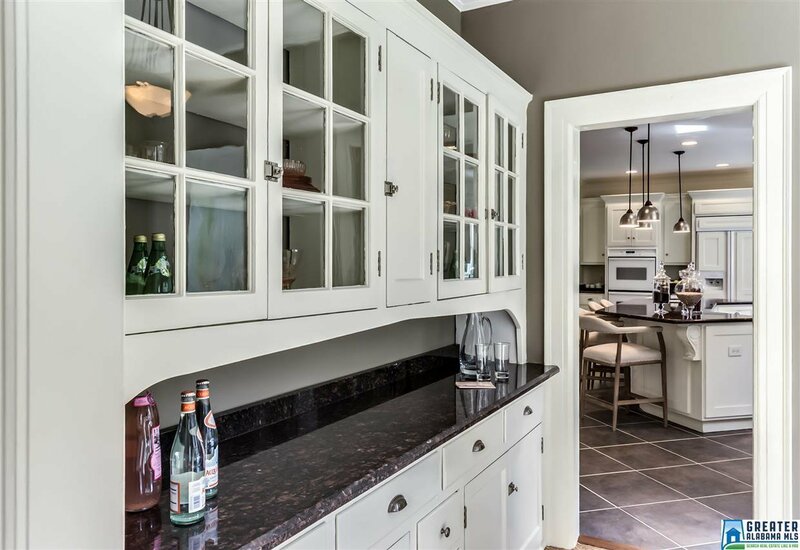 The kitchen has a large island great for prep space or seating, and excellent cabinet storage. 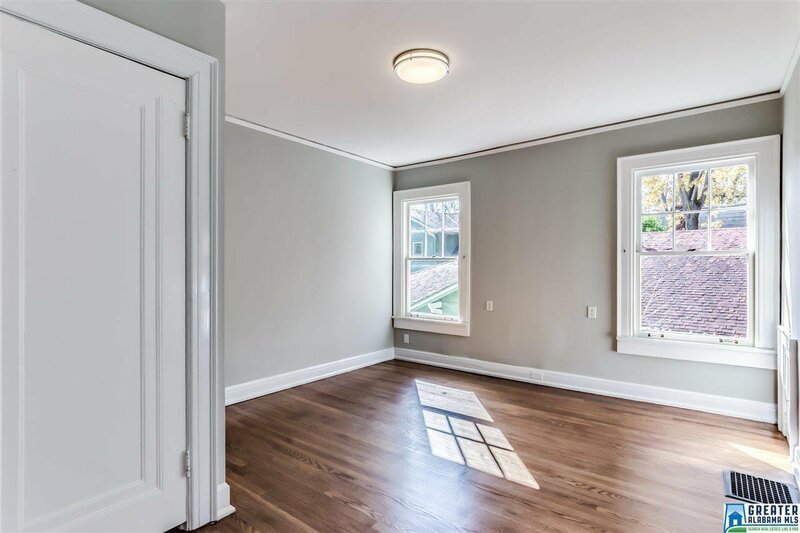 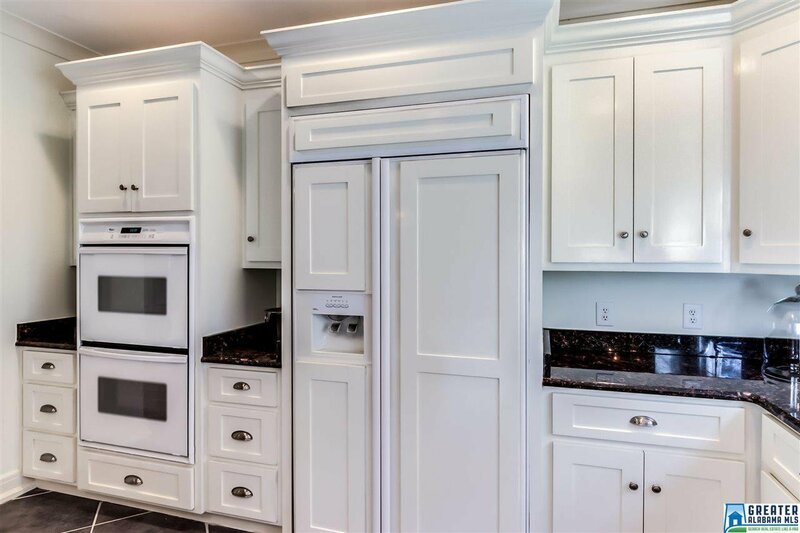 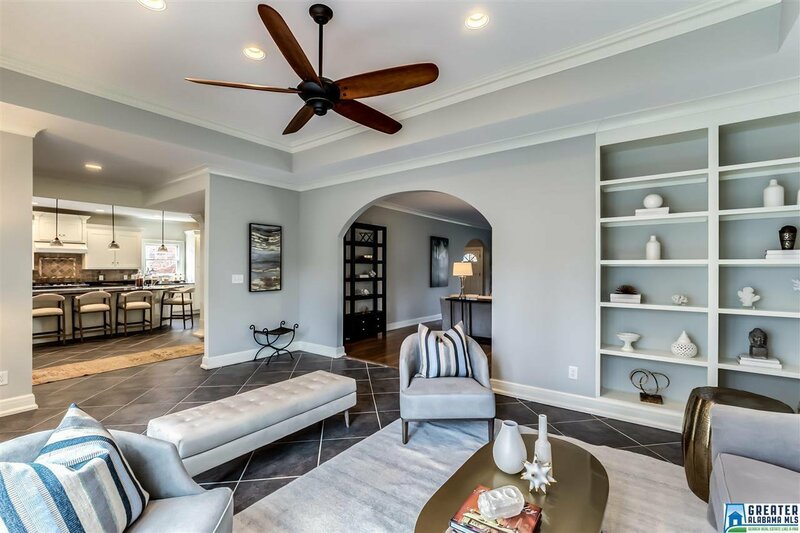 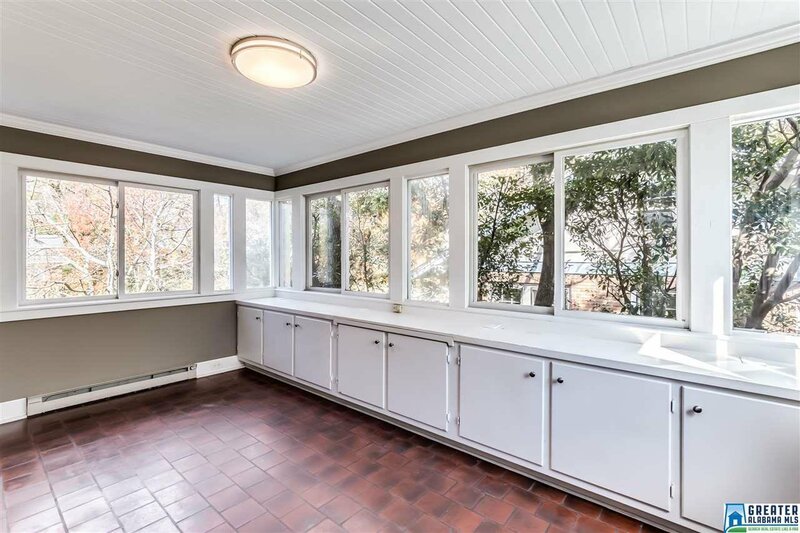 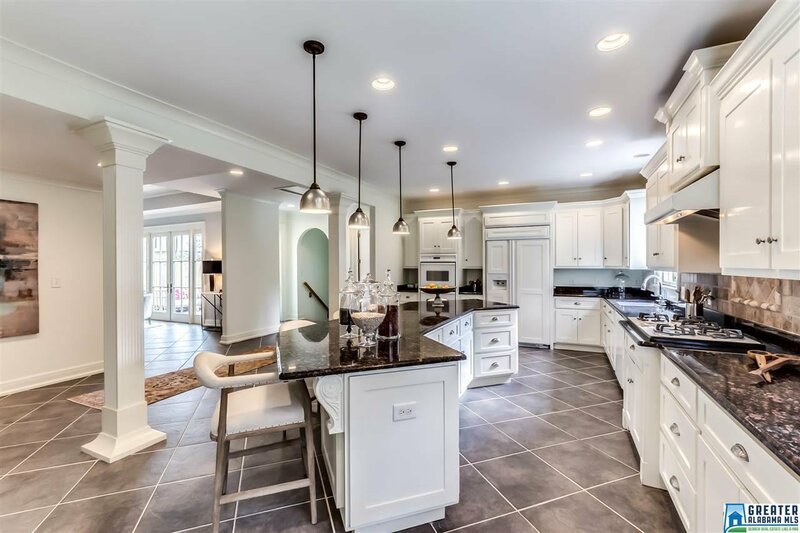 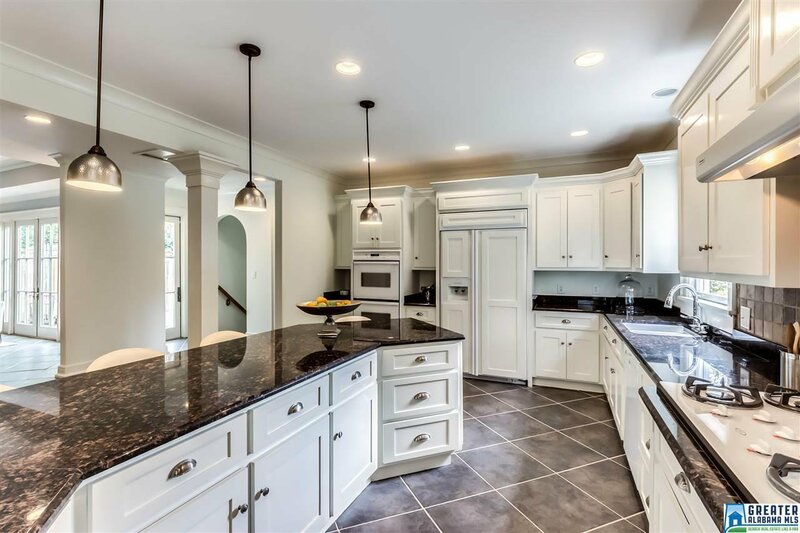 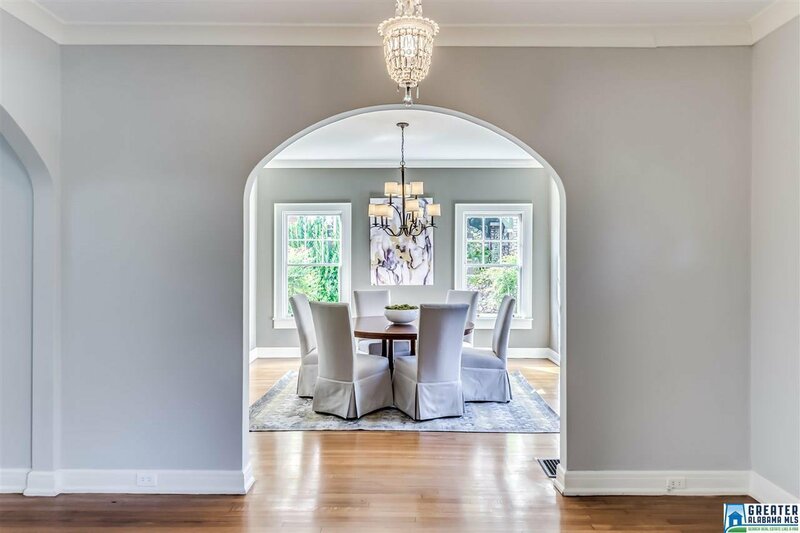 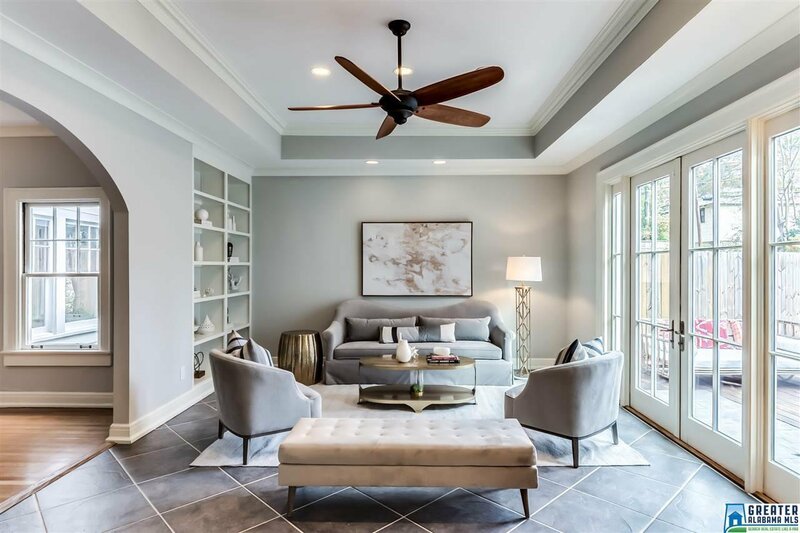 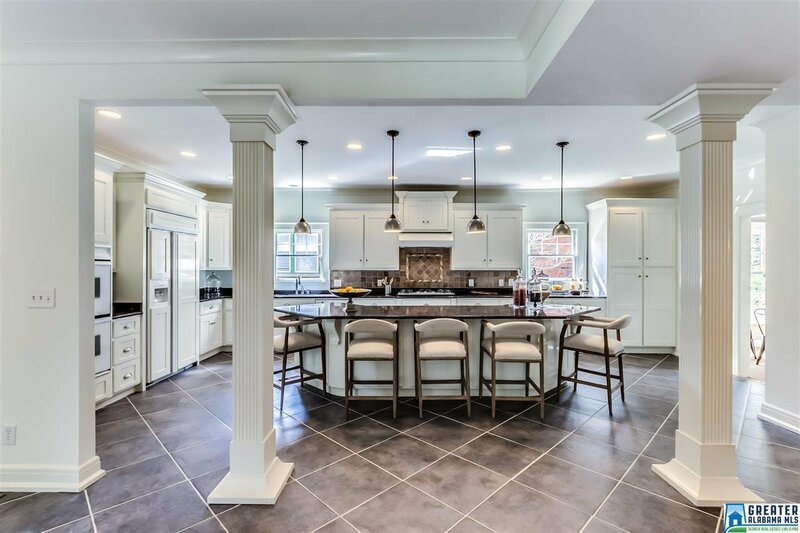 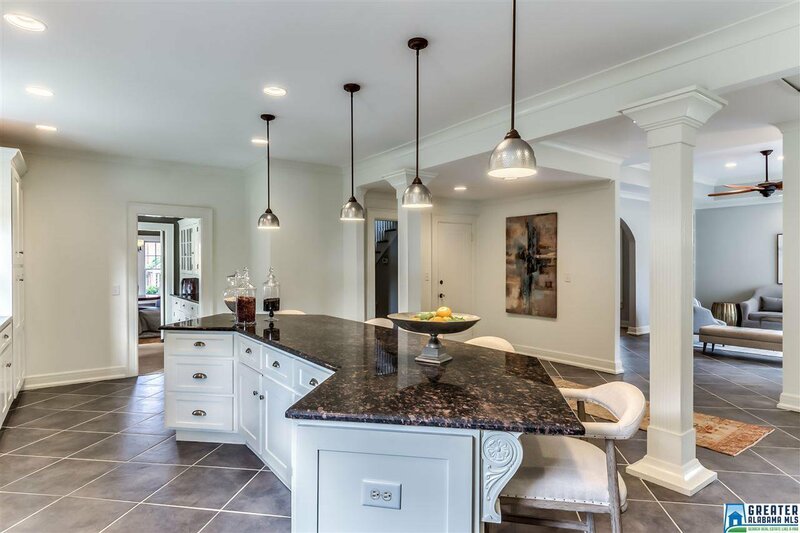 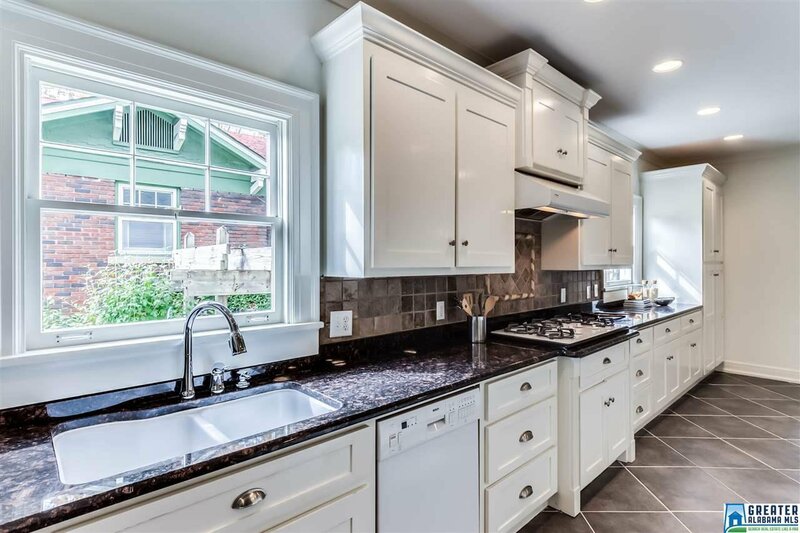 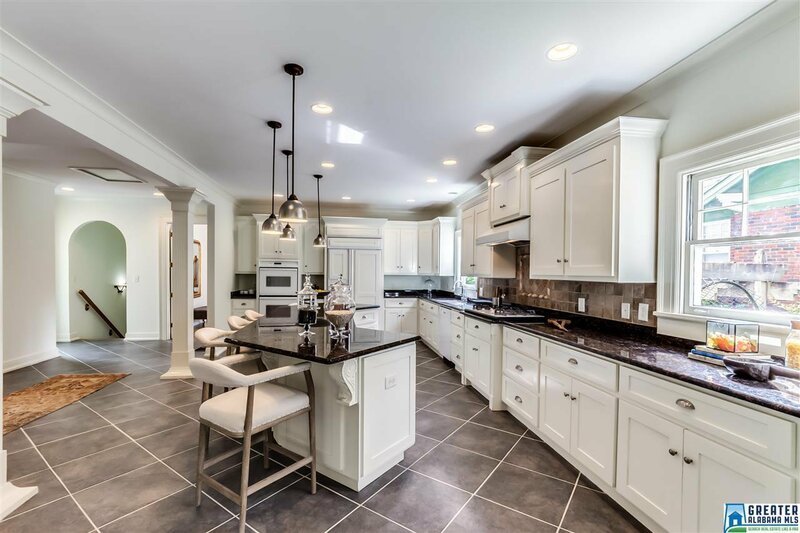 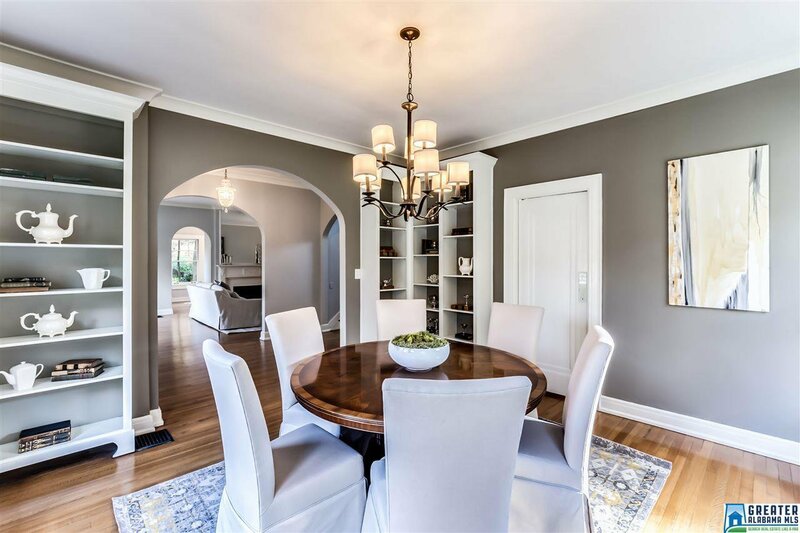 The home continues to boast Forest Park rarities as the kitchen opens to a family room with french doors leading outside. 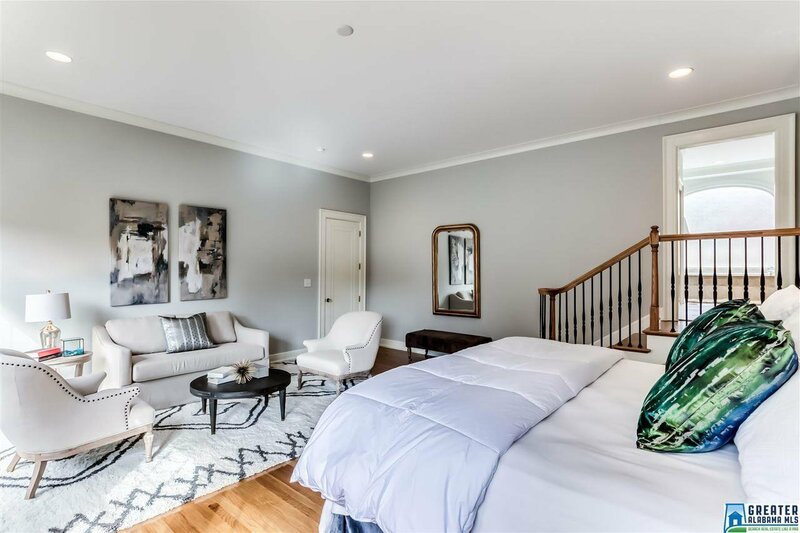 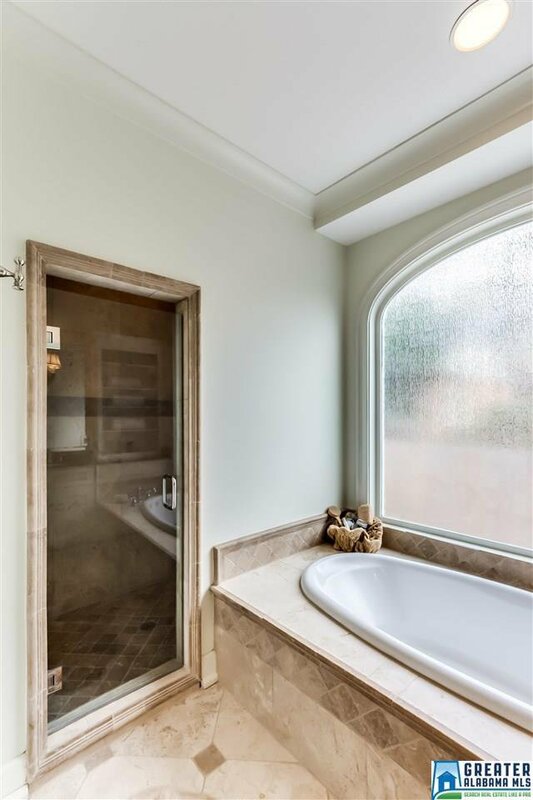 The master suite is on the Main Level with 10' ceilings and a fabulous master bathroom. 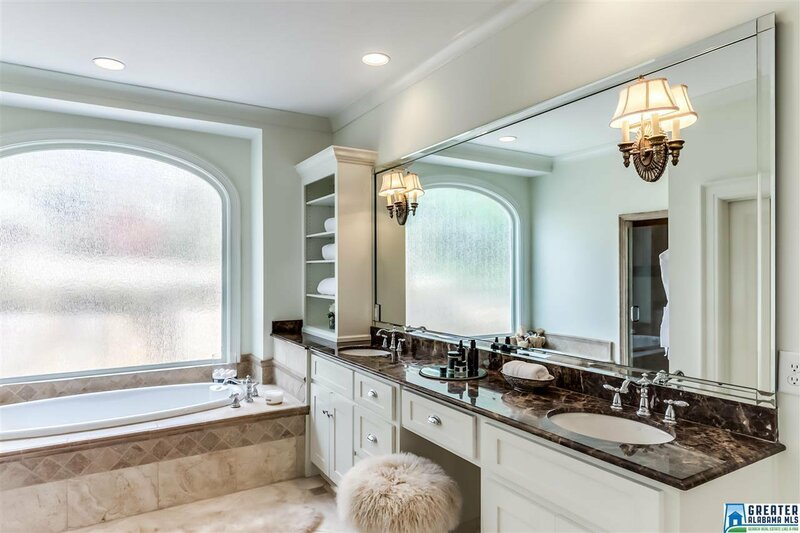 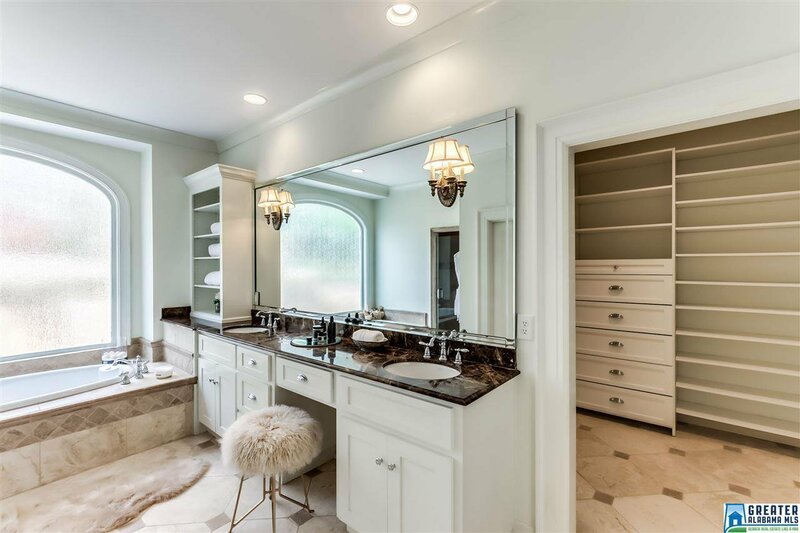 The bathroom has a double vanity, jetted tub, shower and large walk-in closet. 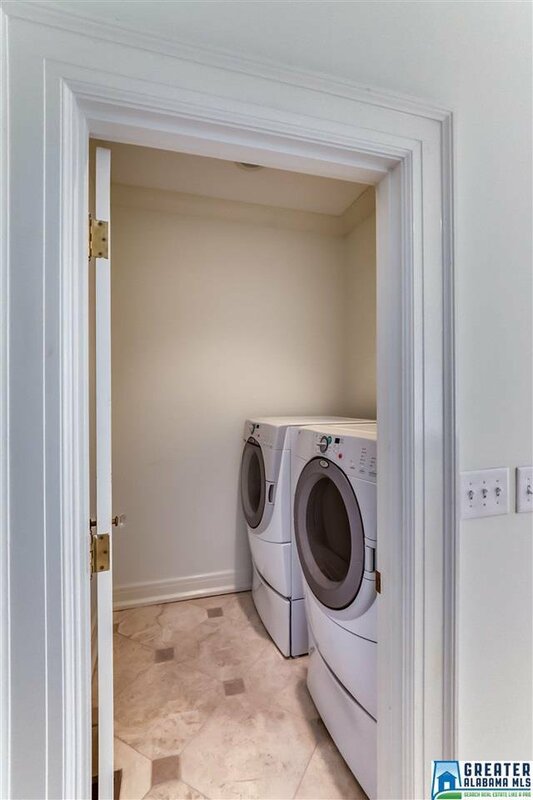 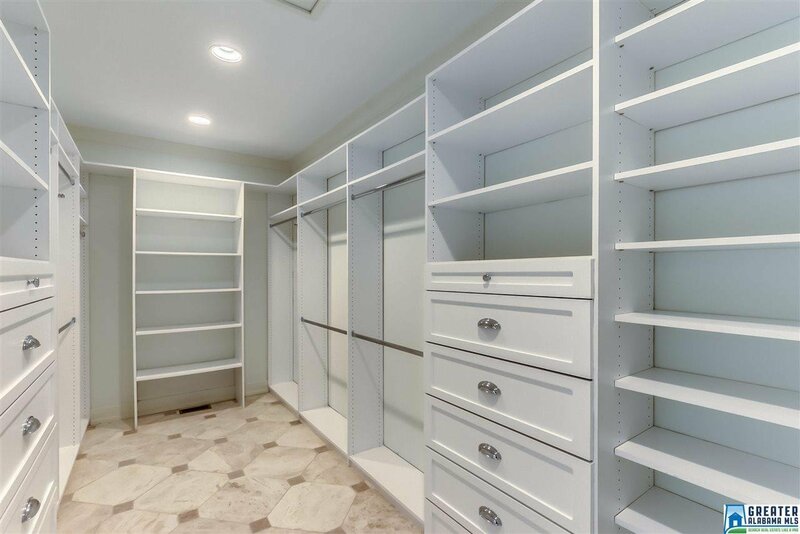 Plus, the ease of a laundry closet in your master bedroom. 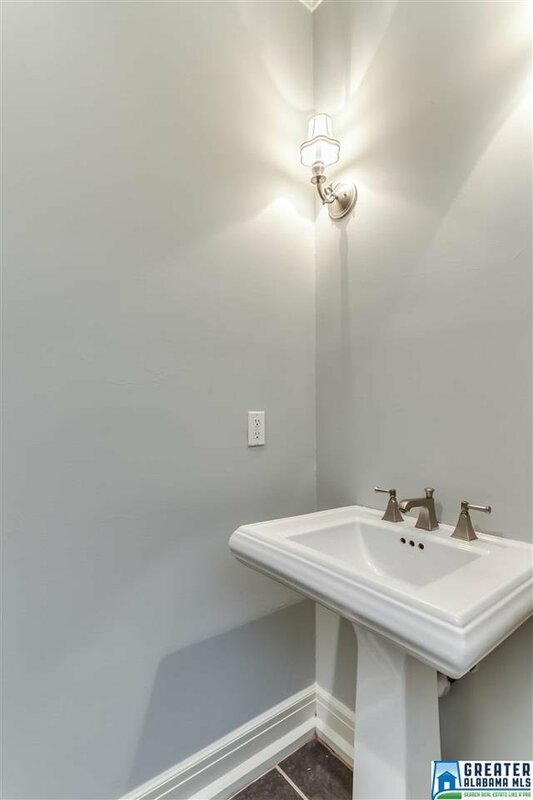 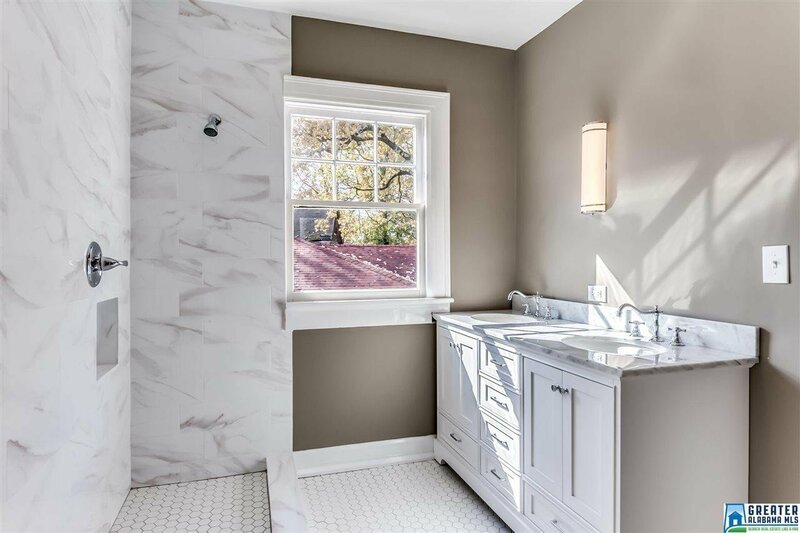 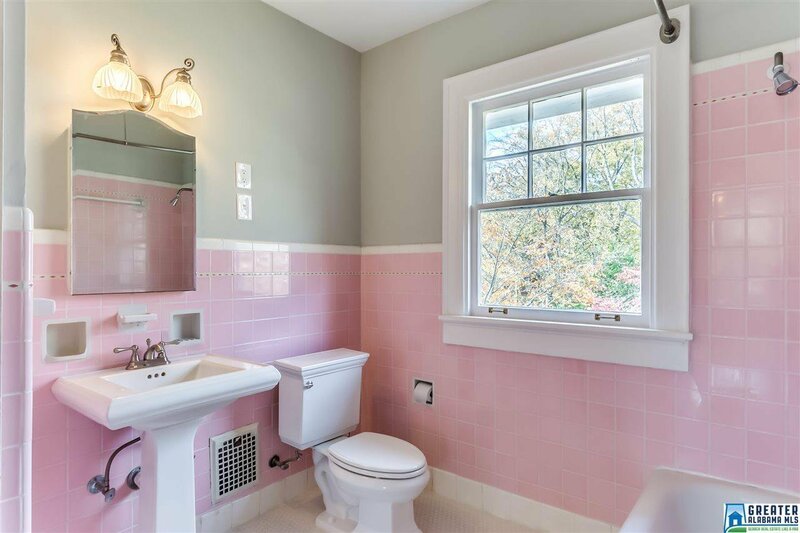 The upstairs has a new bathroom with marble tile and countertops, a double vanity and separate water closet. 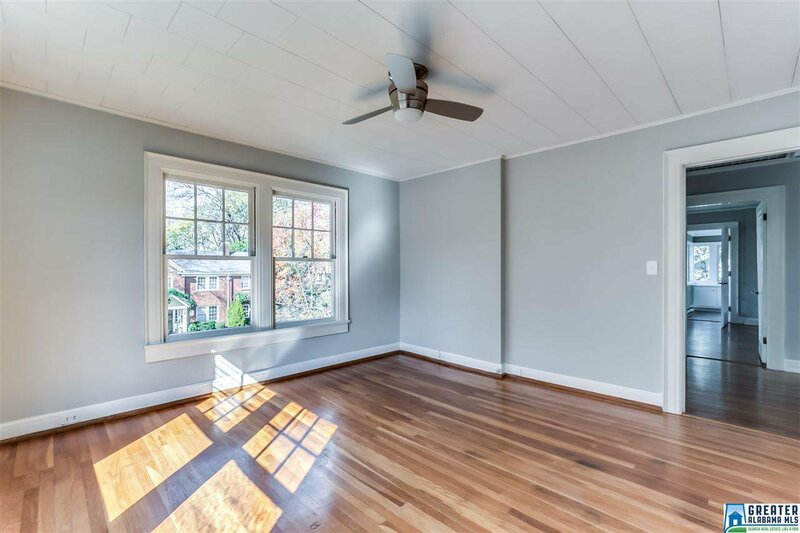 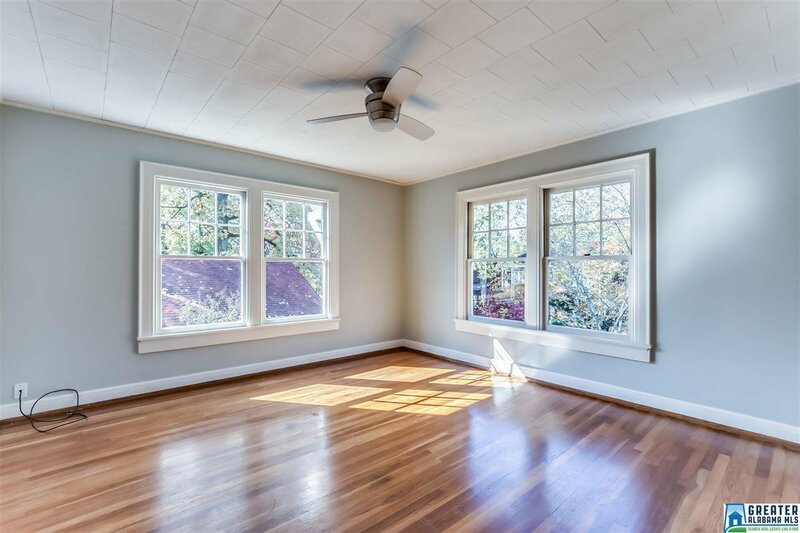 The quiet street is peaceful and a short walk to Triangle Park, Forest Park village and a few minutes drive to UAB and downtown.